Enjoy special offers and bonuses, every day! 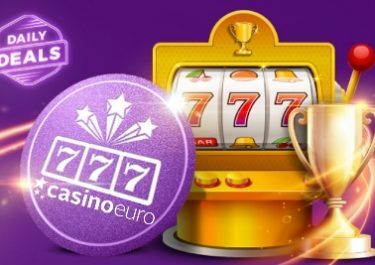 Get ready for another week of exciting casino action and generous deals at Casino Euro. 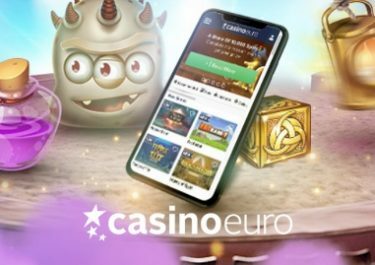 Start your gaming week with a superb deposit bonus and then come back every day of the week to discover new daily deals from a wide selection of free spins, cash giveaways, competitions and much more. 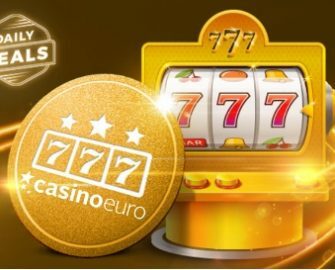 Play on Caishen’s Gold and score the highest coin win on a single spin for a place in the TOP 5 and a share of €2,000 in bonus money. Prizes range from €100 – €1,000, credited by 17:00 CET on Friday with a 20x wagering requirement. Bonus terms apply. Deposit €30 in a single amount to instantly receive 20 | 20 Free Spins on Viking Runecraft | BerryBURST™. WR is 15x FS winnings within five days.